Ah, the gumbo pot: could there be a better symbol for the city of New Orleans? The real deal is simple, familial, and comforting, but can also be slightly more complicated than you would imagine. So next time you whip out the good andouille and your favorite roux spoon, make sure you have all your facts in order, mes amis. 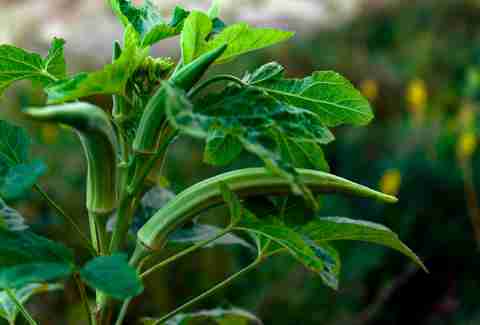 The word "gumbo" can be traced back to a West African term for "okra," a vegetable that, as you know, we grow plenty of here in the Pelican State. Gumbo is both a literal and figurative mixing pot, having been developed in South Louisiana by countless generations and kitchens, eventually evolving into the dish we so prize today. "First, you make a roux... "
If you’re not using file or okra (or some combination thereof), most gumbos are going to start in one place and one place alone: the roux. 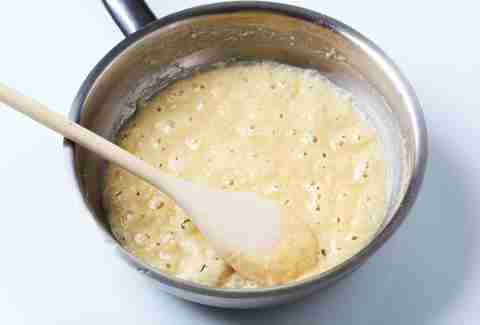 This combination of fat and flour needs to be dutifully stirred until properly thick and darkened -- from blonde to nearly black, depending on your tradition -- although burning is essentially considered a form of heresy down here. Catholicism might be the most prevalent religion in NOLA, but this is only tangentially related to local spirituality. When you refer to the "holy trinity" and/or "the Pope" in gumbo context, you’re discussing New Orleans-style mirepoix, which includes onions, celery, and green bell peppers. The Pope? 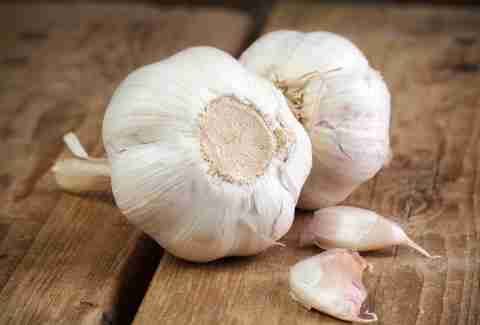 A head of garlic, of course. There are even enterprising companies that sell "pre-cut trinity" in local groceries, it’s so vital to our cuisine. This one literally has a religious connotation: because meat is verboten on local tables by many on Good Friday, "gumbo z'herbes" is a popular, traditional alternative to our favorite meaty stew. 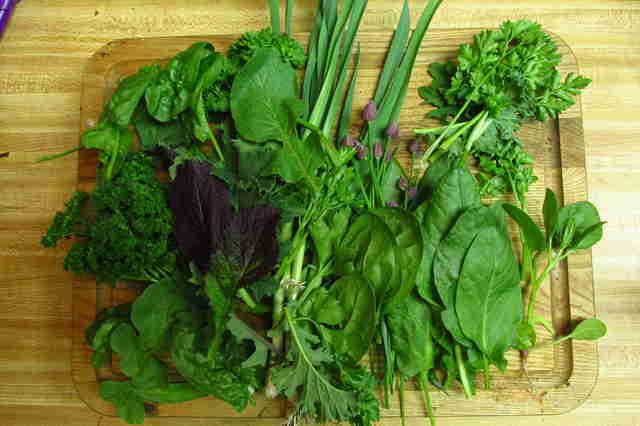 This version features mustard greens, collards, spinach, turnips, and, yes, kale (we were eating kale long before it was a thing), as well as many other local leafy green veggies. Don’t forget that pepper vinegar! 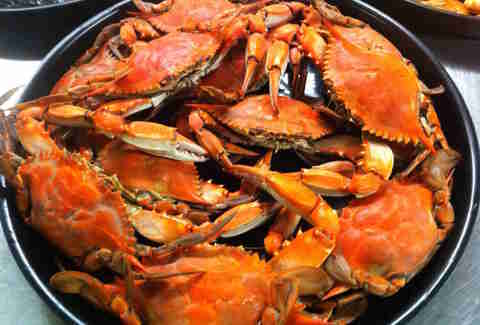 If you’re a crab aficionado, the "bigger is better" rule of thumb almost always applies to Louisiana cuisine, with one very important exception: gumbo crabs. 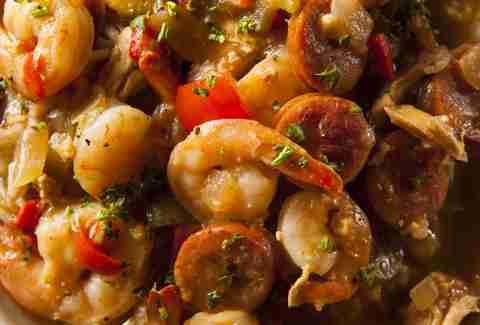 They may be small and scrappy, and while they don’t pack a lot of meat in their shells, their flavor is essential if you’re cooking up a big pot of seafood gumbo. Creole vs. Cajun: what's the difference? This is one of the ideological (and historical) factors of Louisiana cookery that tend to be the most confused and conflated. No, Cajun and creole are not the same. 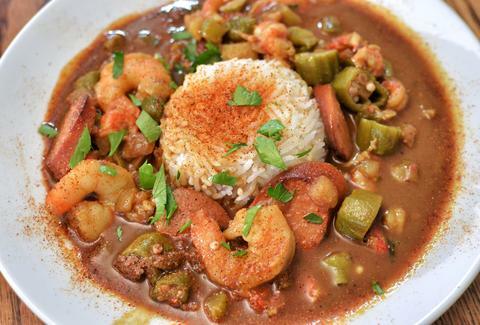 While creole cuisine evolved from the parlors of the aristocracy in South LA, Cajun food has always been more rustic. Imagine the difference between the dining table at a plantation house and, say, a hunting camp filled with happy Boudreauxs and Thibodeaus who slaughtered a pig that morning. Cajun gumbo tends to be meat-based (duck and wild boar are popular, and, of course, spicy andouille or tasso will show up, too), and often made with a very dark roux. Also, there’s a basic rule of thumb that creole cuisine employs tomatoes, where Cajun cookery generally does not (traditionally speaking). In many parts of the state, gumbo comes with a chilled lump of creamy potato salad instead of rice. 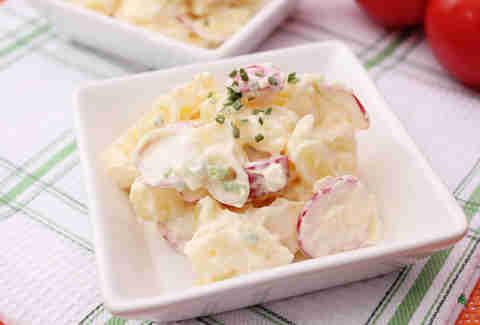 We know, it sounds a little off when you first hear about it, but trust us, the combination of rich, meaty gumbo in a dark roux and cool, creamy potato salad is a formidable one. Like sushi in Japan, the rice element in a traditional gumbo must never be overlooked, and is perhaps as important to the overall dish as the roux or the meat (or z’herbs), so long as you’re not making Cajun gumbo with tater salad. 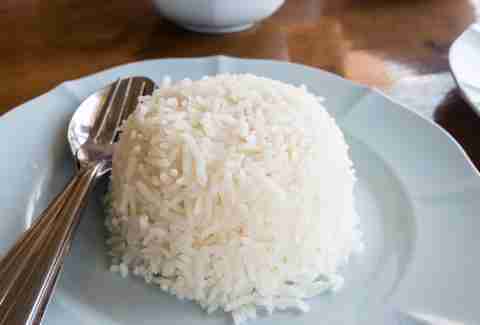 We prefer locally produced long-grain white rice, but there’s no fussiness about it. Whether you use your grand-mamere’s pot, a microwave, or a rice cooker, "you do you" when it comes to the rice. So long as, you know, there’s rice involved. New Orleans is, of course, fiercely proud of its seasonal meats, seafood, and produce, but there’s literally never a bad time for gumbo. Whether your gumbo is meat-, shellfish-, or vegetable-based, starting the roux or sauteing the trinity are always the beginning to a good evening. Scott Gold is a writer in New Orleans who has recently come around to putting potato salad in his gumbo, much to the shock and revulsion of his family. Follow him on Twitter @scottgold.